Stephanie Domas is a driven leader and respected industry authority in healthcare and device cybersecurity. Her passion for cybersecurity, secure product design, and healthcare has earned her industry recognition and presentations at dozens of cybersecurity and healthcare conferences. In her current role, as Vice President of Research & Development at MedSec she leads business strategy, engineering and research teams to deliver service and product offerings that help the Healthcare community meet the unique challenges of cybersecurity in medical devices. Before MedSec, Stephanie spent time in a variety of roles in the cybersecurity space, and she graduated from Ohio State with a degree in electrical and computer engineering. (00:02:05) Like, subscribe, and share Conquering Columbus! 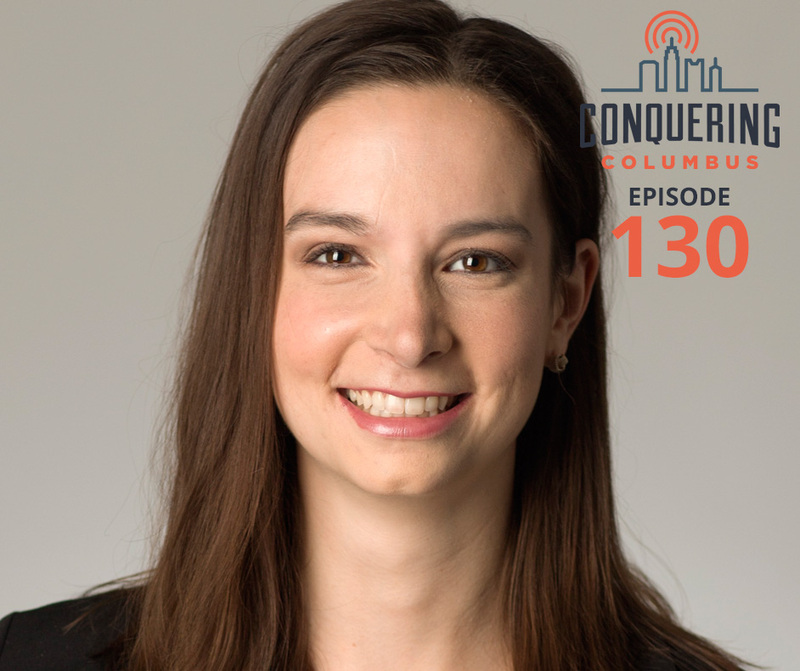 (00:39:20) Like, subscribe, and share Conquering Columbus!